You never know when an emergency may occur. Sometimes we simply get caught up in our job, with the family, or life in general. 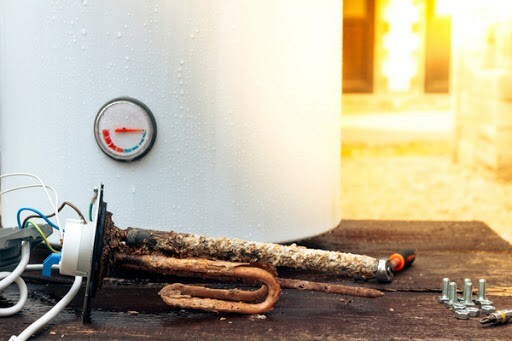 The last thing you need is for a water heater to leak, water line to break or a cracked pipe. This is why Ben Franklin Plumbing in Dallas offers a 24 hour emergency plumbing service, 365 days a year. 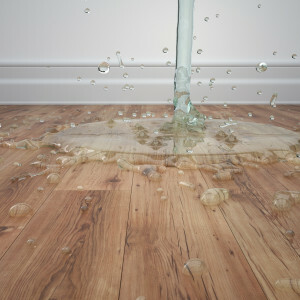 Our flat rate pricing stays the same on weekend calls when you need emergency plumbing repair. Ben Franklin Plumbing Company in Dallas is always ready to respond to plumbing emergencies on your behalf. We come to your home prepared, and our service trucks are like rolling warehouses. 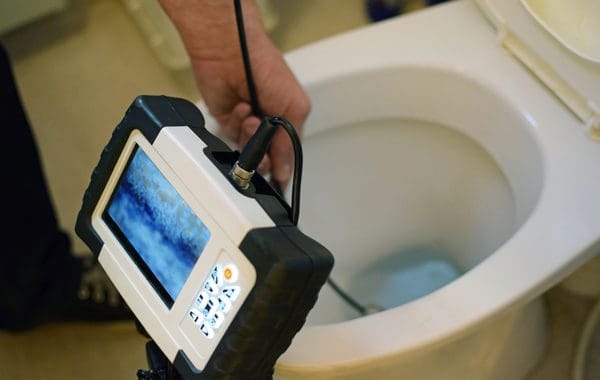 We go to every job knowing that you don’’t have time for a plumber to go to the supply house – that’’s why Ben Franklin Plumbing brings the supply house to you! Don’t delay if you need an emergency plumber to come repair a plumbing issue in your Dallas home. Our emergency plumbers will stop the problem before it gets worse. We are the Punctual Plumbers and ready when you need us. Call us immediately at 214 989-4919 and an emergency plumber in Dallas will be on the way.